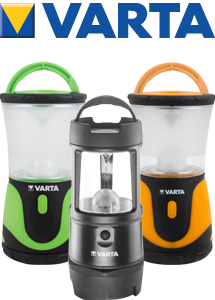 Varta are one of the leaders in the world of batteries and portable lighting. The range includes the indestructible torches and lanterns, sports headlamps, camping lanterns and portable power. Varta also offer a pre filled display stand which contains the majority of the above as well as a selection of AA, AAA and D shape batteries. 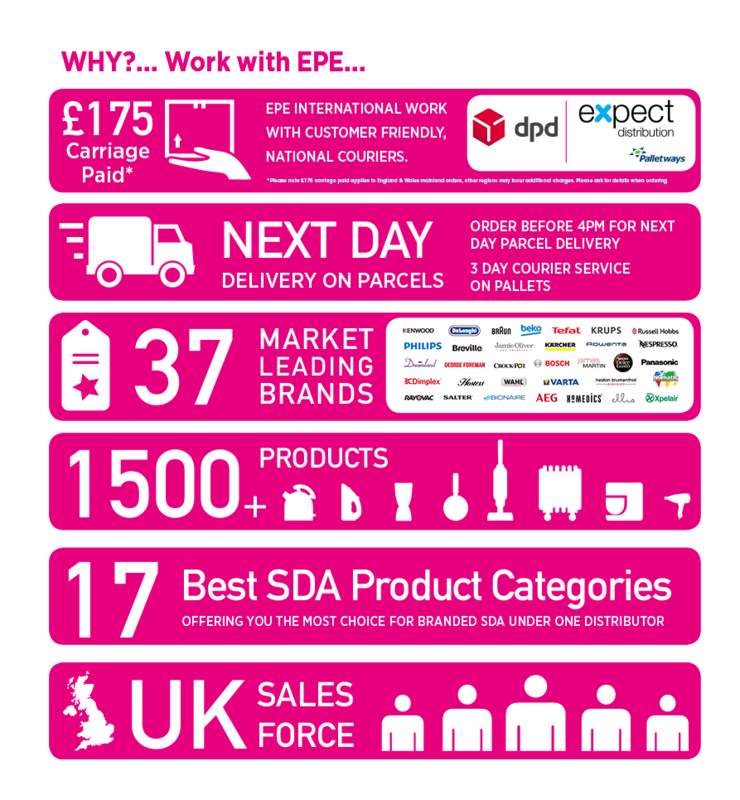 For more information about the Varta products visit their website.